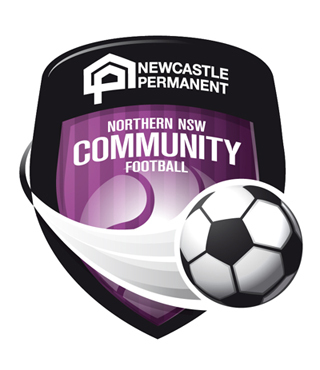 Northern NSW Football (NNSWF) Regional Talent Support Program (TSP) has begun in Football Mid North Coast and North Coast Football for their 13 and 14 year Boys and 14 and 15 year girls. The TSP is an FFA driven initiative that will be implemented by Member Federations throughout the country. The aim of the TSP is to raise the technical standard of players in the region and to give players an increased opportunity of transitioning to the National Premier Leagues (NPL) and/or Academies. The players were identified and selected through performances at previous state championships and identification camps. The makeup of the training squad consists of a mixture of male and female players aged between 13-15. Technical Advisor Leo Bertos said the 2018 TSP program was a success for metro players in 2018, therefore, it was important to start the TSP program in regional areas from 2019. “NNSWF started the metro TSP program in 2018 which seemed to be very successful. A number of players from both the boys 13s and 14s age groups transitioned into the Newcastle Jets Academy,” Bertos said. “It is important for us to try to provide the same opportunities for the identified regional players to be able to progress their football and hopefully we can see more regional players make selection into the NNSWF squads for nationals and ultimately into the Newcastle Jets Academy. “The Regional TSP has started as a mixed program for both boys and girls. In future, we would like to progress to have all regional zones implementing their own TSP programs throughout the age groups,” Bertos concluded. These squads come together to train with NNSWF’s High-Performance coaches Larry Budgen and Mat Fox once a week, in addition to their regular club training, for a 30-week duration. 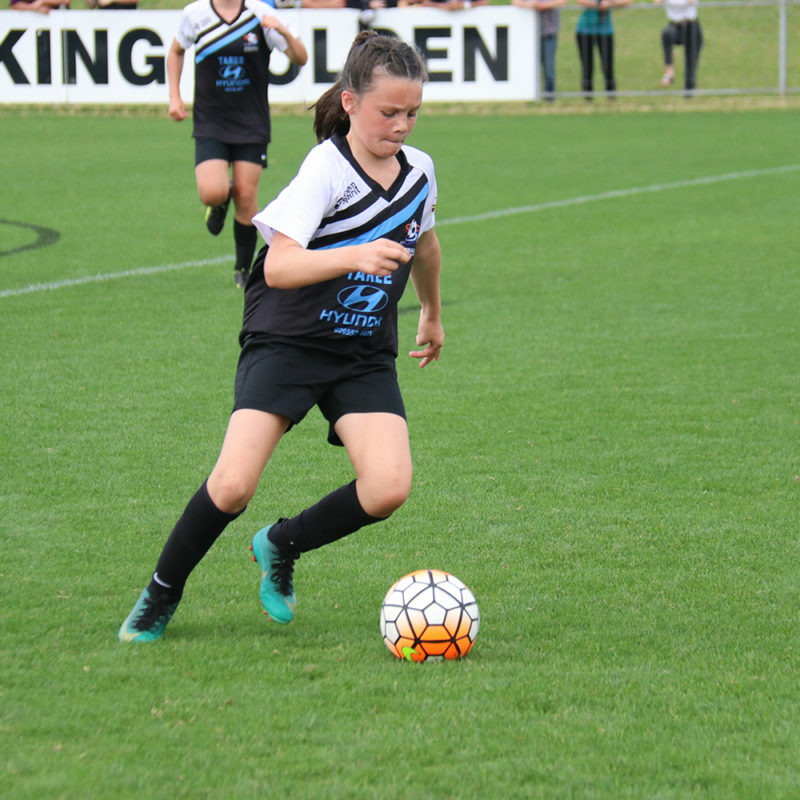 These TSP training sessions prove to be a vital process as it continues their development as well as enhances their selection in NNSWF representative squads for the FFA Youth Championships for Boys and Girls. NNSWF and Member Zones recognise and appreciate all the travel commitments players and families do to be part of the TSP.